Clipped from the full nomination meeting speech here. More photos and videos from this town hall event here. 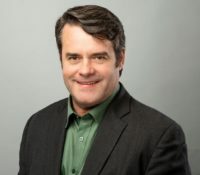 TORONTO – The robocalls scandal shows the need for a wider clean-up of our electoral system, says the Green Party of Canada. “First of all, we need to have a public commission of inquiry into the robocalls scandal and get to the bottom of it. But we also need to look at wider issues including the investigative power of Elections Canada, the increasing use of negative election tactics, and whether more teeth need to be added to the Elections Act,” said Green Leader Elizabeth May, MP for Saanich-Gulf Islands. Update: Adriana’s portion of the evening was recorded. Thanks again to David Langer for this. The video is set to start part way through, where Adriana talks about pricing carbon. You can drag the progress bar to the left to watch from the beginning. Free , but must click here to register to learn location. Come meet Green Party Leader and Canada’s first Green MP, Elizabeth May, joined by Deputy Leader Georges Laraque. Elizabeth and Georges will be in the riding to answer all your questions about Green Party policy and how Adriana will help double your voice in Parliament. 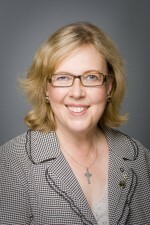 Elizabeth May — Green Party Leader and Member of Parliament. 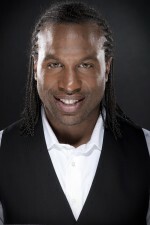 Georges Laraque — Green Party Deputy Leader, animal welfare advocate, and retired NHL player. 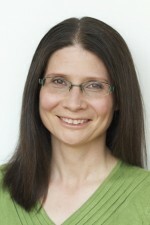 Adriana Mugnatto-Hamu — Green Party candidate for Toronto-Danforth and community activist.